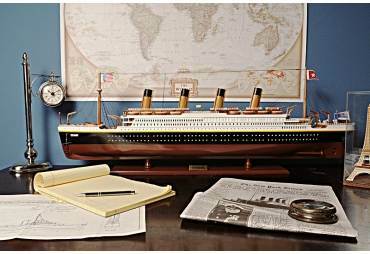 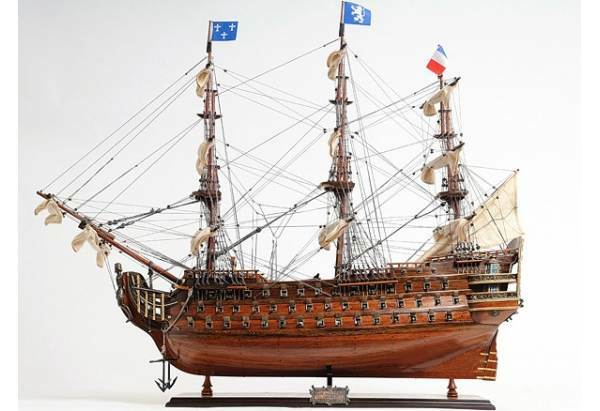 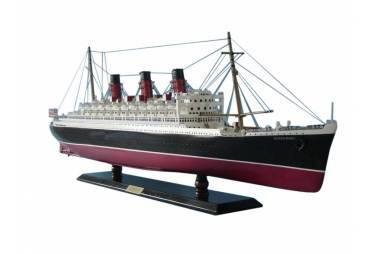 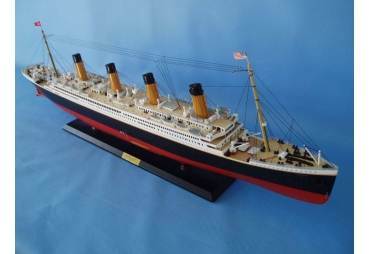 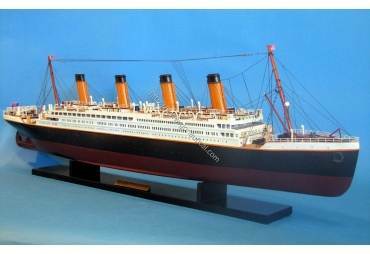 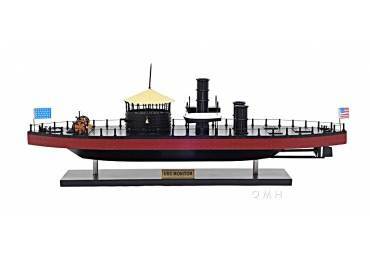 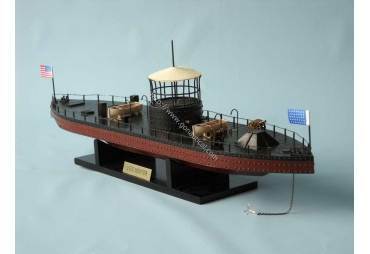 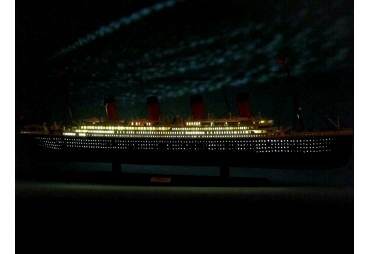 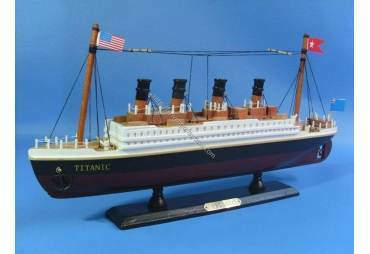 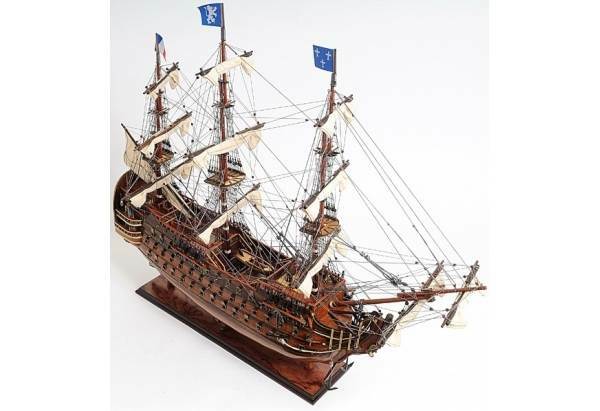 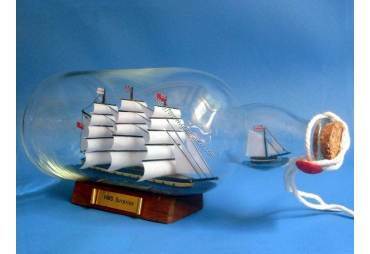 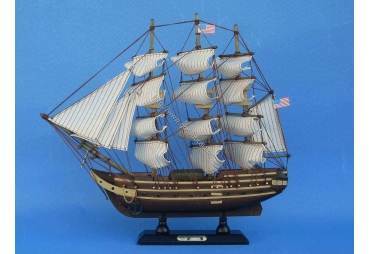 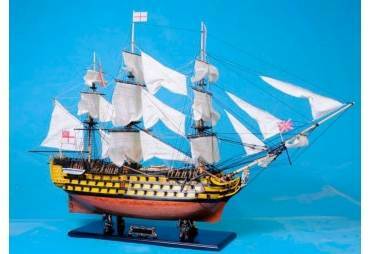 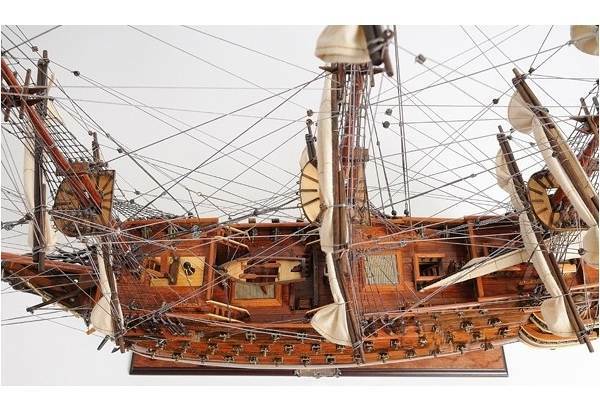 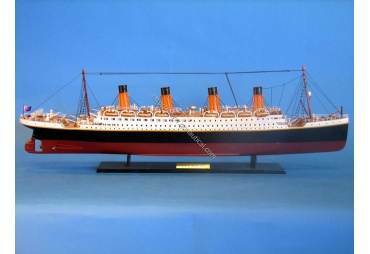 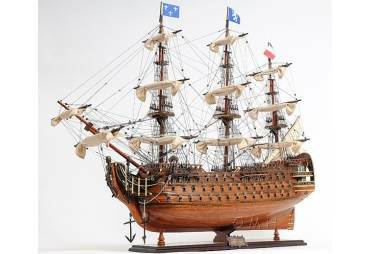 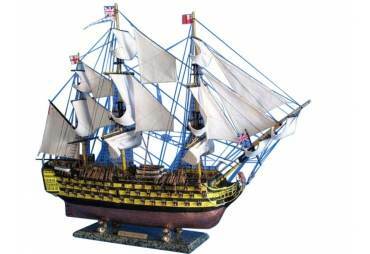 This is a magnificent museum quality model of the Royal Louis. 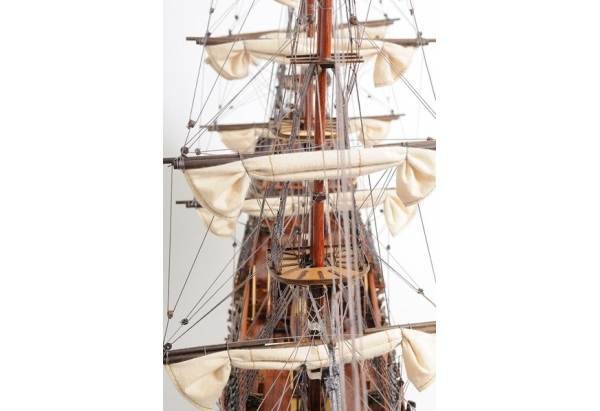 It was 100% hand built “plank on the frame” by the master craftsmen. 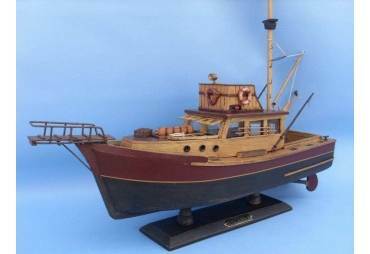 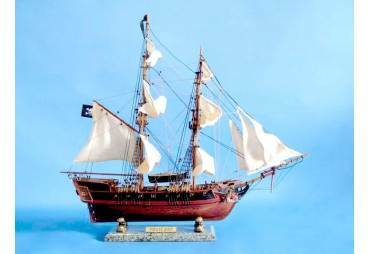 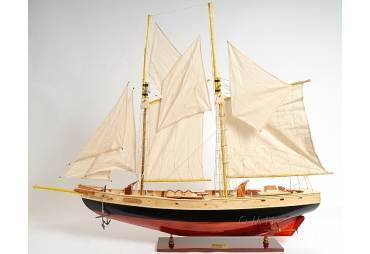 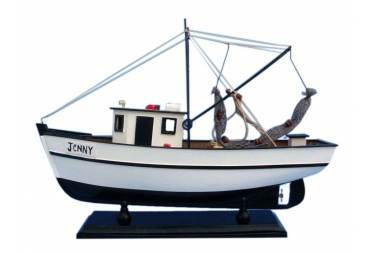 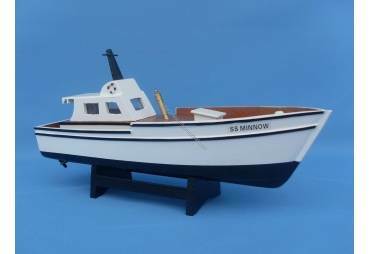 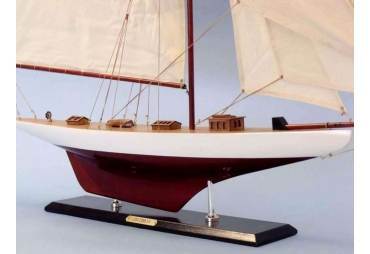 This model is made of mahogany and teak. 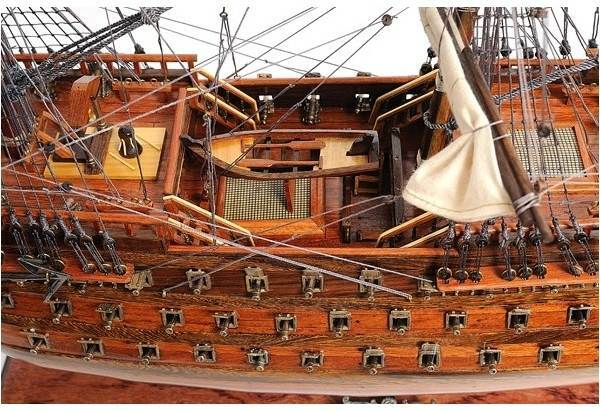 Stripes of rosewood were added to increase its exotic value. 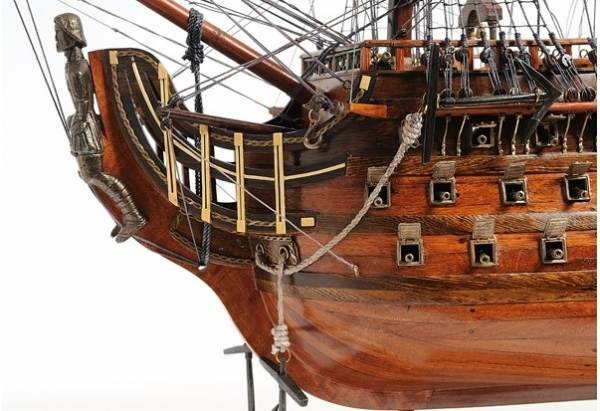 Around her hull, you can see brass cannons, brass rails and fittings, a big brass figurehead in front of the bow, beautiful art works around the stern. 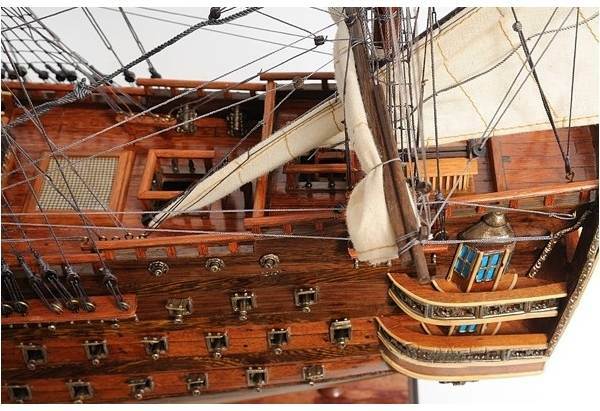 On the deck, there are stairs connected different floors; a big wooden dinghy that comes with its own paddles, sky light panel, ship wheel, ship bell…etc. 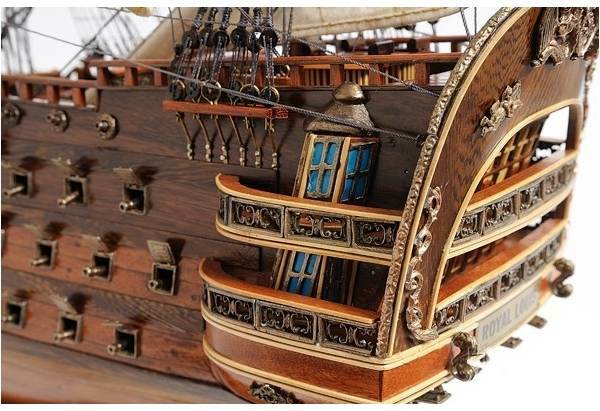 The details are just amazing. 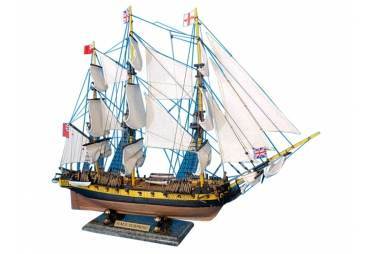 It takes hundreds of hours to build the hull and the riggings. 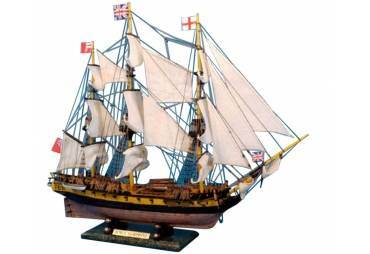 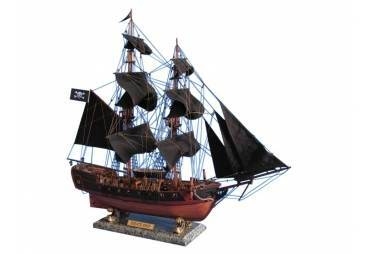 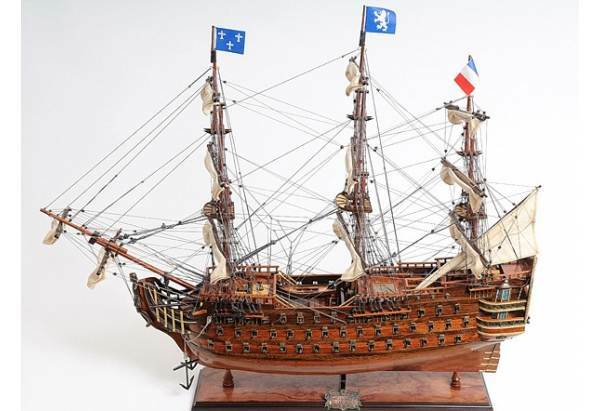 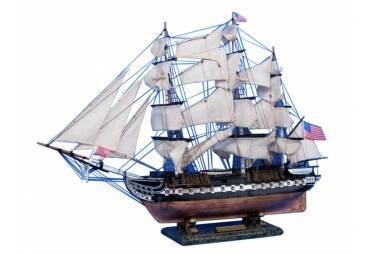 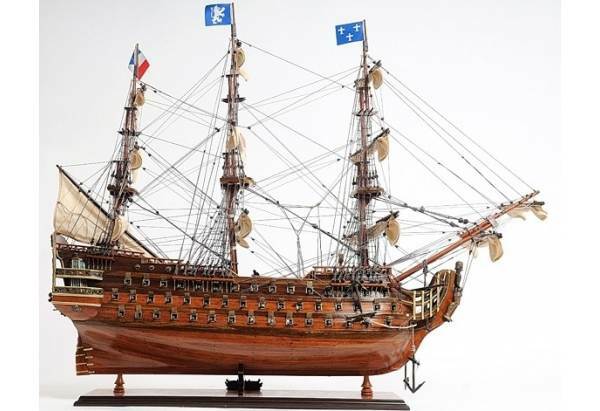 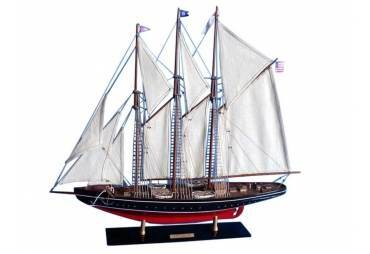 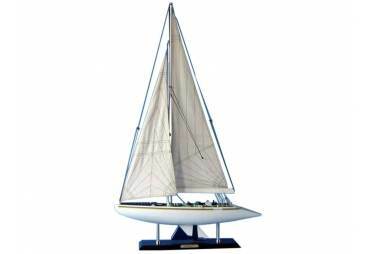 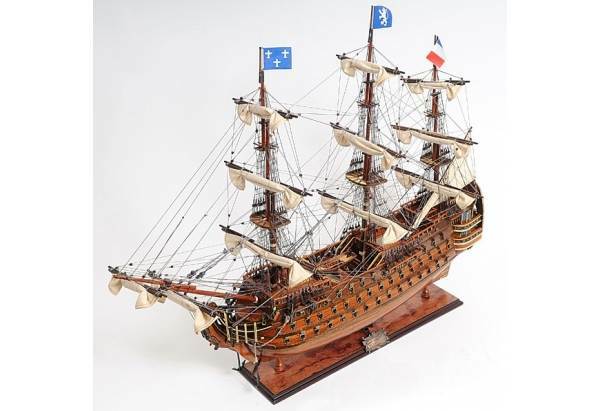 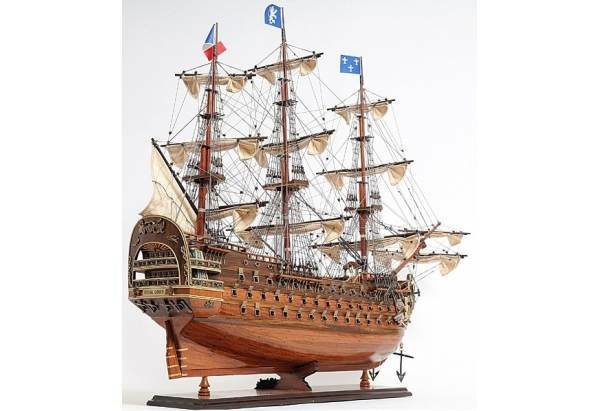 The model comes with its original French flags and rest on a steady wooden base with attached metal name plate. 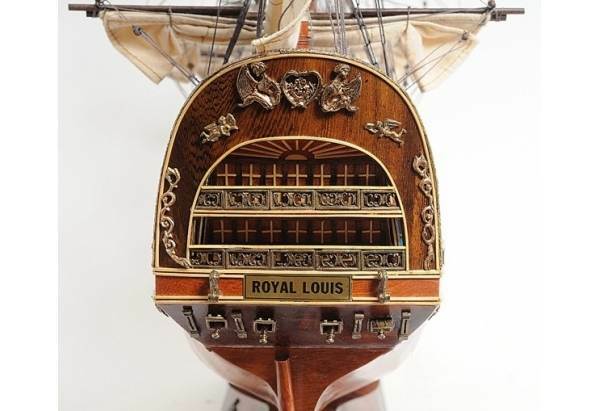 This is an exclusive edition of the Royal Louis, where the model is uniquely identified by a laser cut hull serial number.